As we get older and dealing with Chronic pancreatitis it’s a fight to keep my skin looking good. Im going to spill my secrets that will transition your skin and body seamlessly from summer to autumn/fall. I’ve got 3 items that I’ve road tested for months and an iconic product from the past that has reignited my passion again lovelies. Say hello to Vita liberata Body Blur my favourite instant tanner, which is like an Instagram filter in a bottle! I have watched Gigi Hadid use this for Sports Illustrated, and its every Hollywood Alister’s go too for Red Carpet events. I wore this too Belfast Fashion week and it made me feel like a million dollars. Vita Liberata a local N Irish brand that are Paraben Toxin and Fragrance free which is why the products are more like skincare and slightly higher price point. Do you remember my post about Alpha H Liquid Gold? Believe the Hype: Alpha H Liquid Gold Well I’ve found a slightly cheaper version that as we speak (August 2017) is on offer in Boots and Superdrug. The same benefits, but not as concentrated as Alpha H Liquid Gold AHA acid exfoliator, making pores smaller and my fine lines lessen. NipandFab Glycolic Fix Night Time Pads contain 5% glycolic and salicylic Acid as well as Niacinamide to help with skin elastacity. It says PM but i use them AM and PM as my skin is used to Acid after cleansing my skin (FYI DO NOT USE THESE TO CLEANSE YOUR SKIN WITH, CLEANSE YOUR SKIN FIRST) You can use these daily as opposed to 3 times a week with Alpha H.
Lastly and by no means least is a product I’ve used with great results the Iconic Clarins Beauty Flash Balm. The ultimate pick me up for tired skin, the Iconic Flash Balm worked wonders on my skin with a week of busy events where i had to look photo ready. I lightly applied this primer into my skin, don’t rub too heavily as the technique aids how well Beauty Flash Balm will work. It puts a barrier onto your skin, so busy mams, busy career girls can cheat your way to perfected skin. My skin looked youthful rested and luminous in photos. This will be a staple again for special occasions and I can see why its Iconic for the Clarins brand. There you have it, these products will make you look a million dollars and along with teeth whitening…. Teeth whitening you know all my beauty secrets. I do love to share my secrets as woman we need to empower each other. You will step seamlessly into Autumn/Fall looking radiant. ••FULL DISCLOSURE* I purchased the Vita Liberata Body Blur and NipandFab pads and was gifted the Clarins Beauty Flash Balm. Clarins Beauty Flash Balm, on counter in Debenhams and all across UK, Eire & USA. Thanks beautiful, you would love them! The NipandFab pads allow makeup to go on like a dream. I love the liquid gold one. You’ve got some really great products here. Nice post. They looks really good! Need to give them a try! Lovely products! Love the post! Thanjs so much, my skin really likes them too. Do hon, my skin has looked great with acids. Wow, great products. I would recommend them to ladies around. Ooh these look so good, I’ve never tried them before! I can’t live without acids & AHA’s my skin ends up in terrible condition. Your so welcome, thanks for reading. Great product roundup! 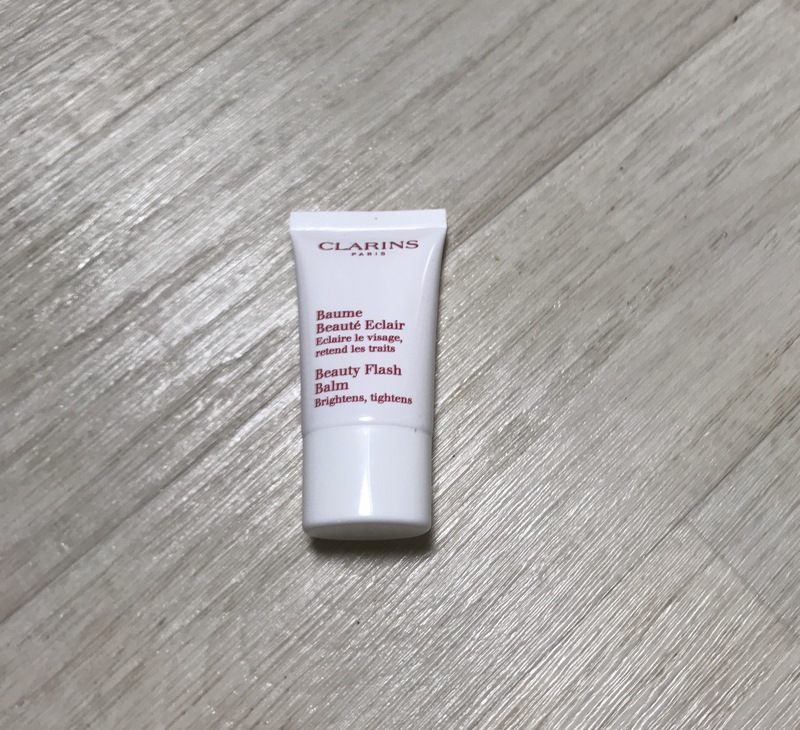 I love the Clairins beauty balm! SO good. Thank you! I definitely have found a new love for Flash Balm. I’m a skincare junkie, thanks for reading! They will make your skin look amazing for Autumn! Thank you! I love an Acid to exfoliate. The Vita Liberata Body Blur is something I keep seeing and that I absolutely love the look of. It sounds amazing and like something I definitely need to try. These products look great! I don’t think I need the instant tanner as I tan really quickly, but the pads and the balm definitely seem useful! :) Thanks for sharing!